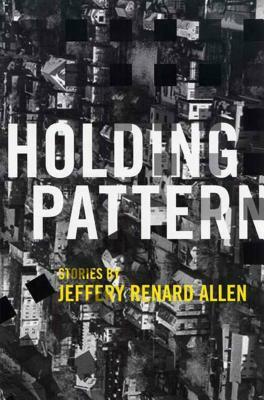 The world of Jeffery Renard Allen's stunning short-story collection is a place like no other. A recognizable city, certainly, but one in which a man might sprout wings or copper pennies might fall from the skies onto your head. Yet these are no fairy tales. The hostility, the hurt, is all too human. The protagonists circle each other with steely determination: a grandson taunts his grandmother, determined to expose her secret past; for years, a sister tries to keep a menacing neighbor away from her brother; and in the local police station, an officer and prisoner try to break each other's resolve. In all the stories, Allen calibrates the mounting tension with exquisite timing, in mesmerizing prose that has won him comparisons with Joyce and Faulkner. Holding Pattern is a captivating collection by a prodigiously talented writer.